While the slaughter of donkeys is banned across several African countries, Kenya has doubled its industry to keep up with Chinese demand, according to a Quartz Africa report. China has increased its export of donkey skins and meat across the continent, resulting in three new Chinese-owned donkey slaughterhouses being set up in Kenya over the past 18 months. 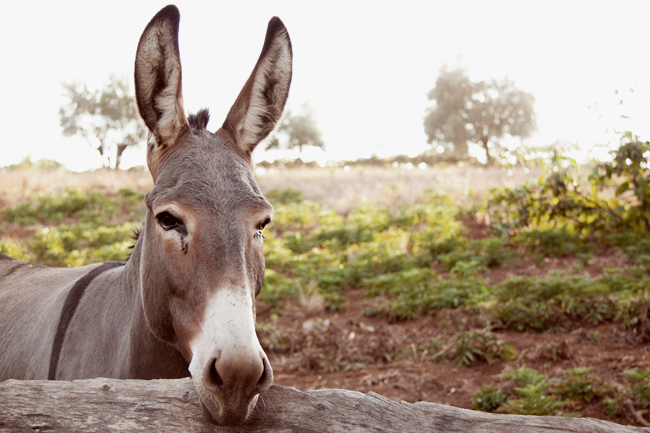 This has led to the processing of hundreds of donkeys a day, with the price of an adult donkey soaring to between US$90 and US$130, compared to less than US$40 18 months ago. Kenyan officials have lauded the new abattoirs for the job creation opportunities they afford. With a combined workforce of 550, they have also resulted in new business for livestock keepers and employment opportunities in local communities.